Two football players at a Loudoun County high school have been charged for allegedly assaulting an underclassman on the highly ranked team. The students, both 17, are charged with assault and battery. Authorities say the assault occurred after school Oct. 9 in the school's locker room. School officials learned of the allegations about a week later. 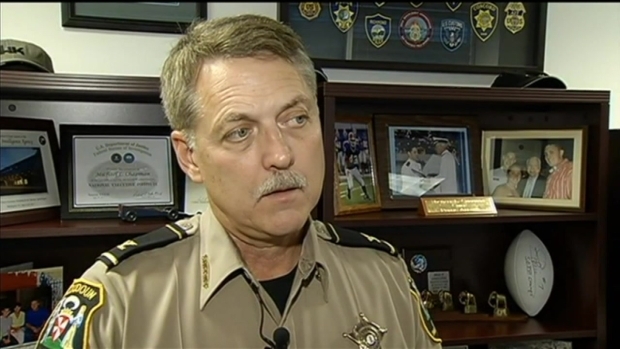 Loudoun County Sheriff Mike Chapman had confirmed last month that his detectives were looking into whether several varsity players had assaulted two younger junior varsity players in the locker room. 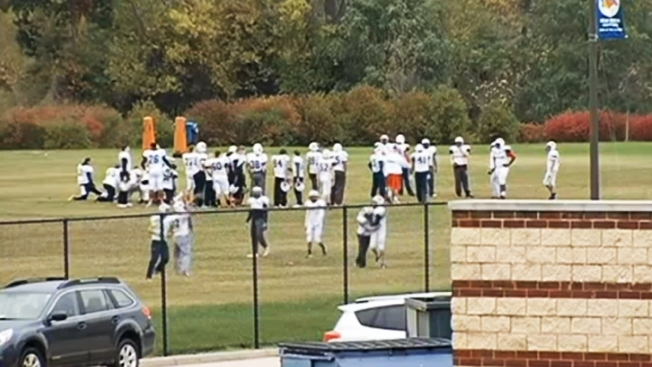 Northern Virginia Bureau Chief Julie Carey reports on assault allegations being investigated regarding football players at Briar Woods High School in Loudoun County. The allegations involved two separate victims on two different days, Chapman said at the time. During the investigation that followed, a second student was also identified as a possible victim, but did not want to press charges. The Office of the Commonwealth's Attorney decided not to proceed in that matter. The investigation was first reported by LoudounTimes.com. News4 learned in October that the varsity players in question had been sidelined for an investigation. Authorities said the incident did not meet the criteria of hazing as defined in the Virginia state code.